You might remember Rob Gates from our 101 Croc Episode where he shared about 2 different personal crocodile attack experiences. A love affair with Crocs helped Rob plan a move from Zimbabwe to North Queensland, Australia 7 years ago. 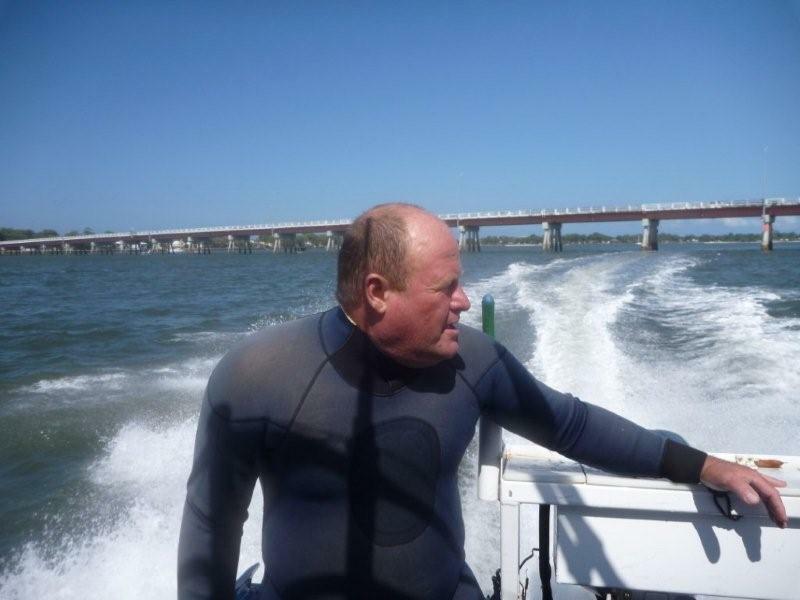 He still enjoys spearfishing and talks a bit about transferable skills from freshwater spearfishing to saltwater. Observation skills have played a large part in his success as a spearfisherman in my opinion as you can hear it in the stories and information he shares. In the fresh waters of Lake Kariba, Zimbabwe Rob Gates started spearfishing when he was only 13 years old. He talks a lot about the huge variety of species available in the lake including a few stories about encounters with electric species (thats right electric fish, as in you shoot them and get electrocuted). Rob also represented Zimbabwe in Chile and Spain in the world championships and has been mixing with spearo’s from all over the world, this has provided him with many opportunities to learn and discuss the many facets of spearfishing in different contexts. This interview is packed with good information and stories from an experienced spearfisherman. Rob starts off talking about his spearfishing origins in the fresh water of Lake Kariba. You can find out more about some of the species mentioned (inc Electric Bottlenos) here. 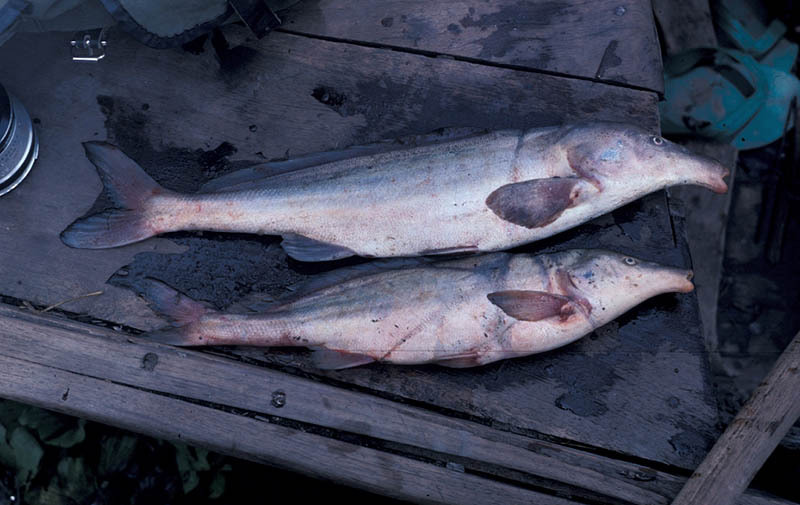 6:00 First Memorable Fish – Vundu, the largest Catfish species in the lake. 12:00 Early Obstacles. Learning about crocs and fishing nets, avoiding hazards. 13:00 Crossover Hunting Techniques. What skills have proved transferable from freshwater diving into the salt water environment? 14:00 Favorite Hunting Technique. Allowing the smaller fish to get comfortable and then the larger fish will come in. 29:00 Veterans Vault. Deepdive into shallow water blackout and how symptoms can be different in fresh and salt water. He shares his personal blackout story along with what he learned as well as what changes it has caused in his own diving. Overview of Freshwater Spearfishing including benefits and differences from Salt Water Spearfishing. 42:00 Funniest Moment, electric bottlenose prank on his buddy. Also mentioned in the interview was Pete Ryder’s How To Freedive courses. You can check out both the 5 Minute Freediver Course (for experienced spearo’s) and the 10m Freediver (For the new or aspiring freedive spearo’s) here. Get started for free and see if its something you are interested in save 20% by using the code NOOBSPEARO at checkout. *We make a commission on sales. We chat with Pete Ryder in depth next episode in 101 Freediving. So join us next episode to learn more about the freediving aspect to spearfishing.